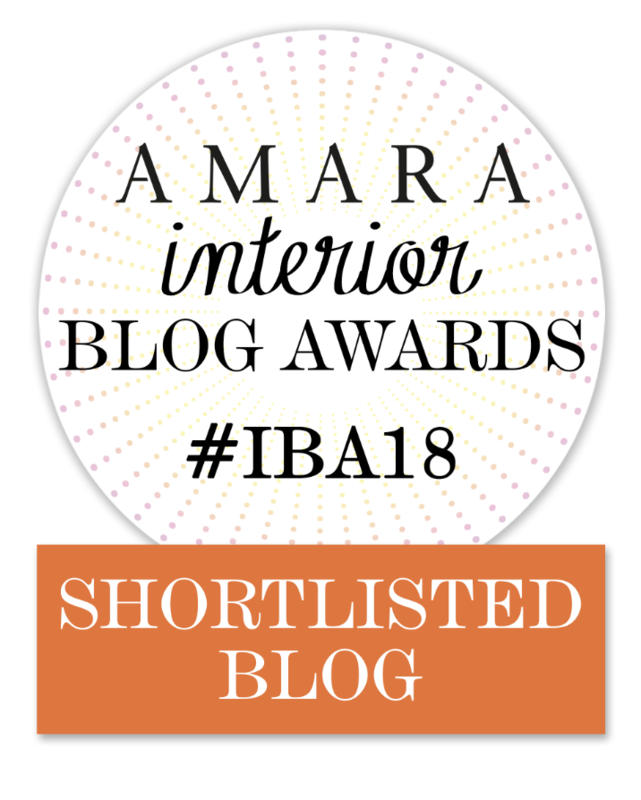 I've Been Shortlisted for the Amara Interior Blog Awards! A couple months ago I was nominated for the Amara Interior Blog Awards for the Best Colour Inspiration Blog (International). My blog was shortlisted to the top 5 blogs in that category and the awards ceremony is today - in London, England! I must admit, I felt like a princess when I opened this gorgeous invitation to the awards ceremony! I wish I could tell you that I was taking off my painting clothes, scrubbing the paint from under my fingernails and putting on a beautiful cocktail dress and attending, but I am not. Although I did seriously consider flying across the pond and dragging my sister, Sheila, along with me, I could not make it happen on such short notice. Old buildings and British accents make my heart sing. In just a few short hours, everyone will take their seats at One Marylebone and the winners will be announced. Wish me luck! Posted on October 25, 2018 by Sue Sikorski and filed under Photography Adventures, Fusion Mineral Paint, Milk Paint and tagged 2018 amara blog awards.